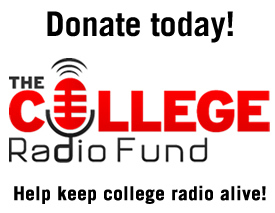 The number of sponsors means that the College Radio Fund will be able to give a record $5,000 in college radio station grants this year. 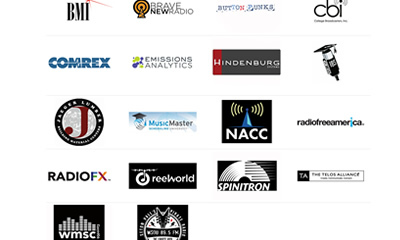 We are grateful to those organizations and corporations that have joined as a sponsor and support the mission of college radio! PreviousLast day to order t-shirts!